The Weirton Frontier Crossing includes 1300 acres along the Ohio River at the Ohio-West Virginia borders. With proximity to Steubenville and Mingo Junction, Weirton Frontier Crossing is ideal for industrial and commercial development. 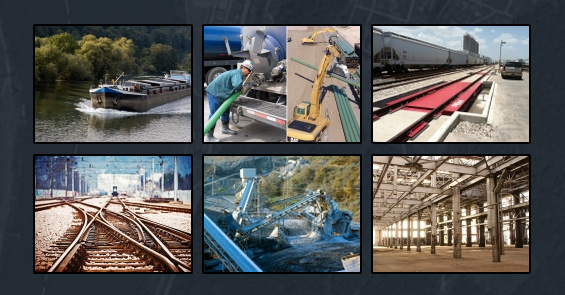 The site also offers facilities appropriate for Slag Processing, Warehousing, Frack Water and Pipe Lay down, along with Barge Access, Railroad Scales, and Railroad Siding. The site also includes Brown’s Island with bridge access from the east. Railroad sidings serviced by Norfolk Southern and Wheeling & Lake Erie railroads. Barge cells available on the west bank of the Ohio River.